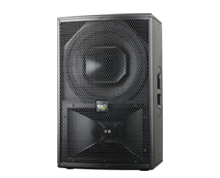 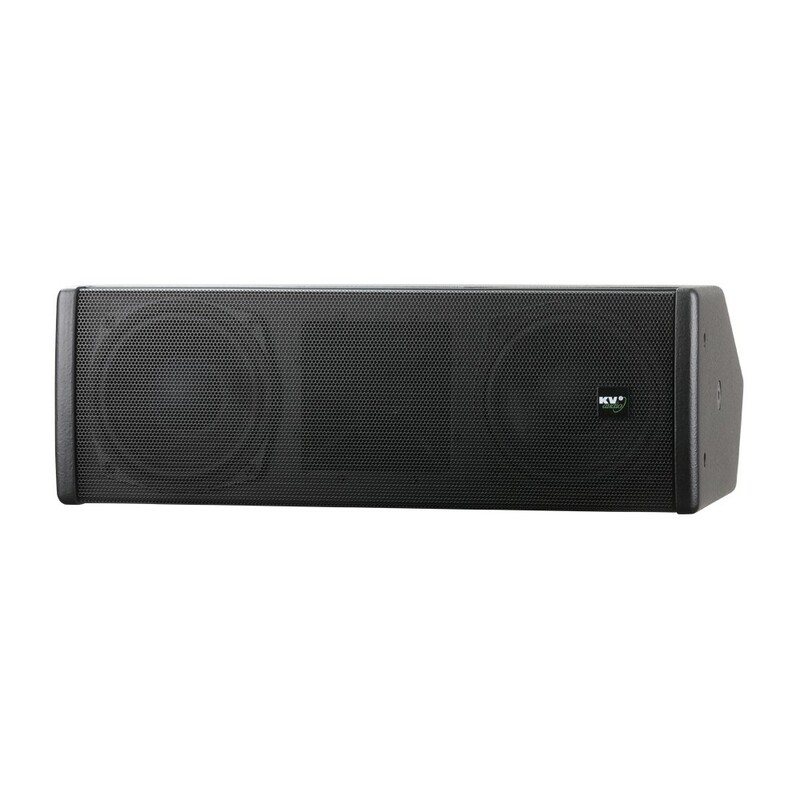 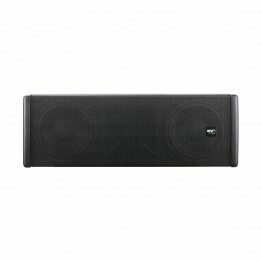 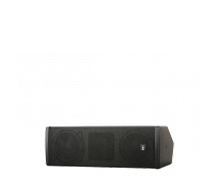 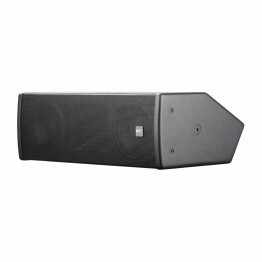 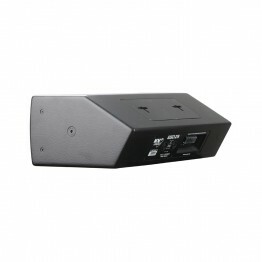 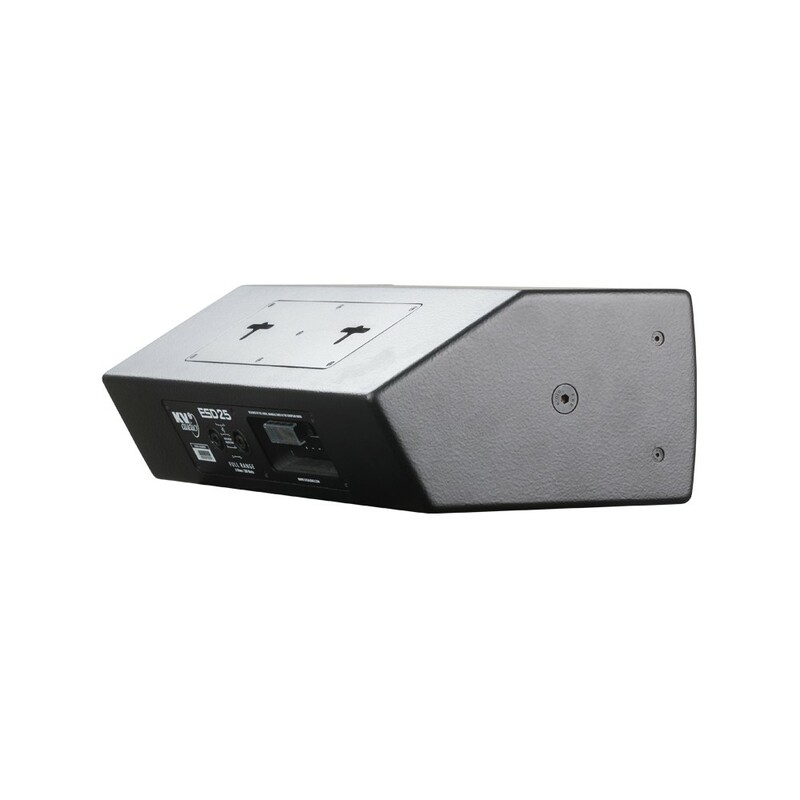 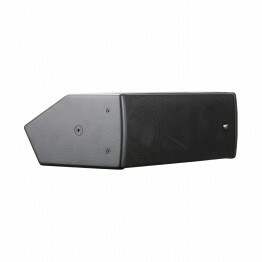 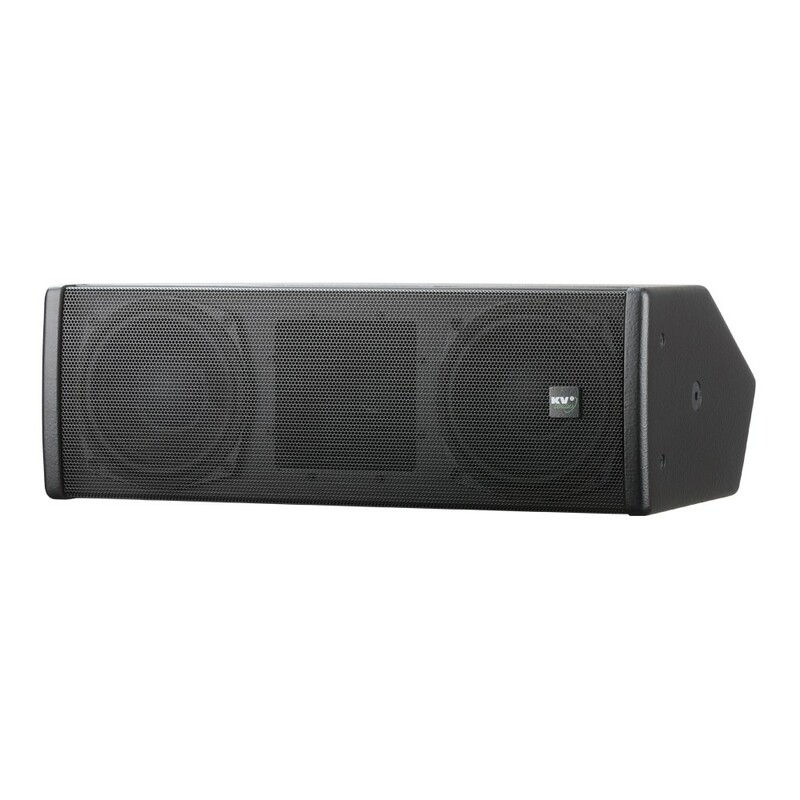 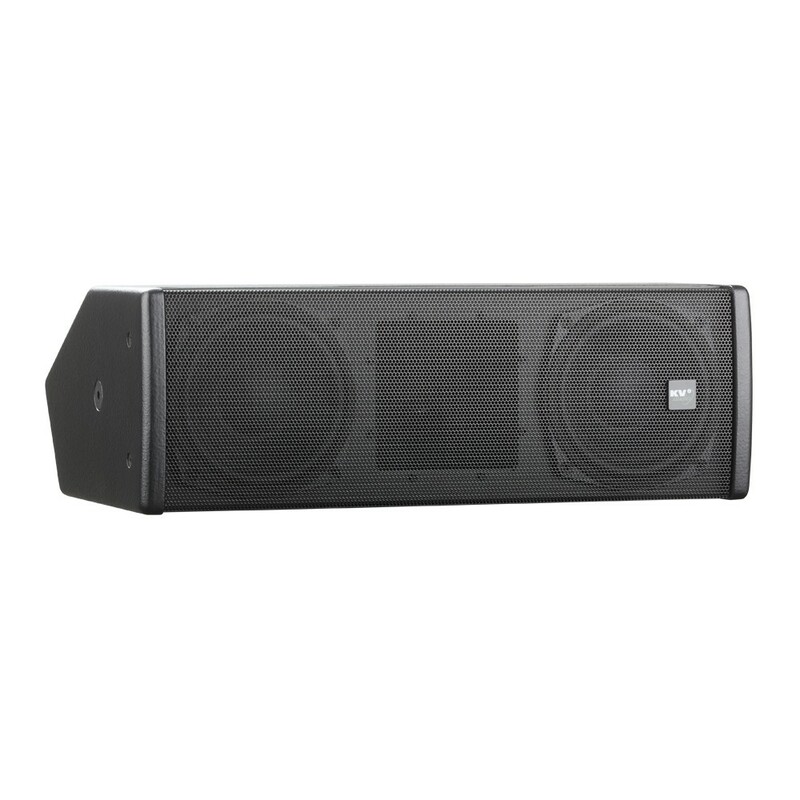 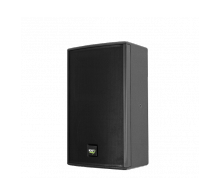 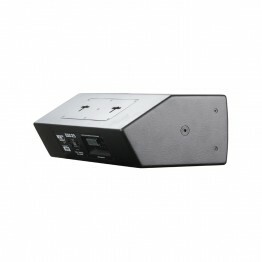 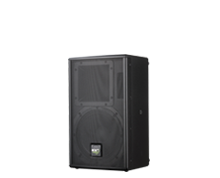 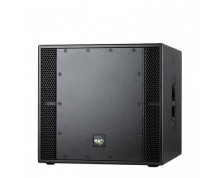 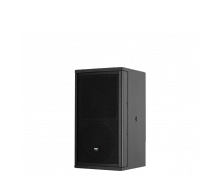 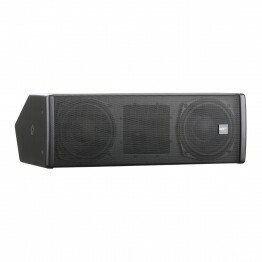 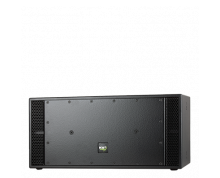 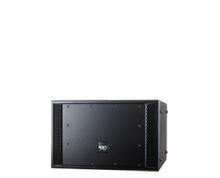 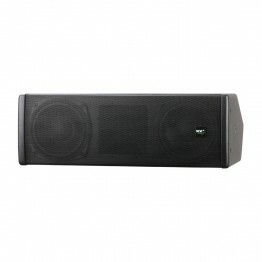 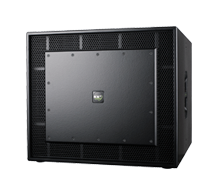 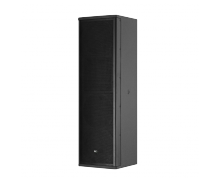 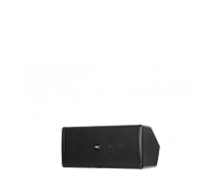 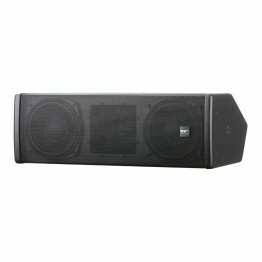 The ESD25 is a very high quality 2-way full-range compact low profile passive loudspeaker with increased lower bass extension than the smaller ESD5. 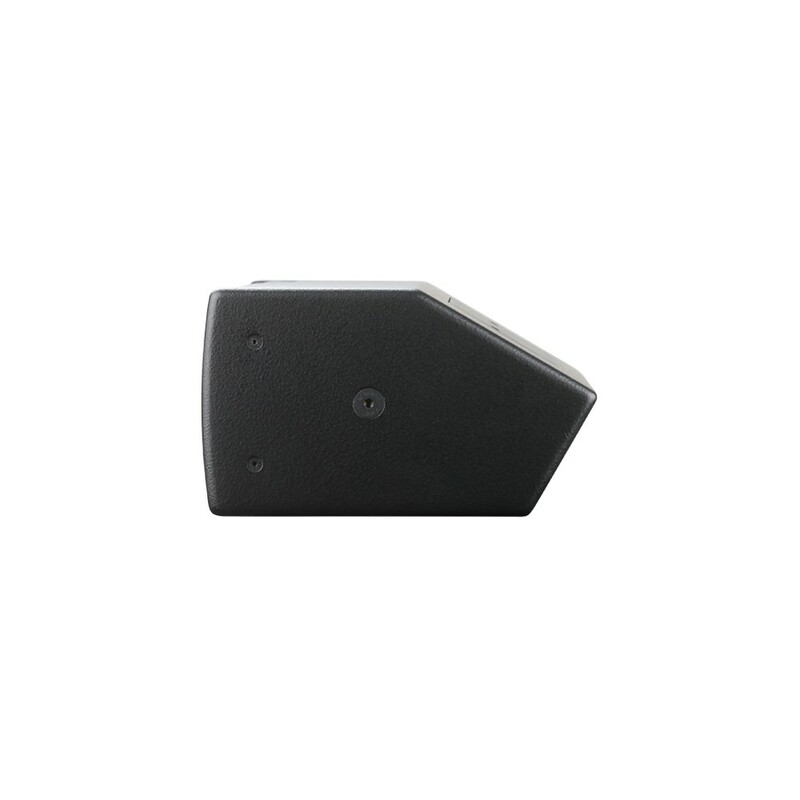 Its opposing driver design assists with pattern control of the low mid frequencies reducing reflections in reverberant spaces and improving intelligability. 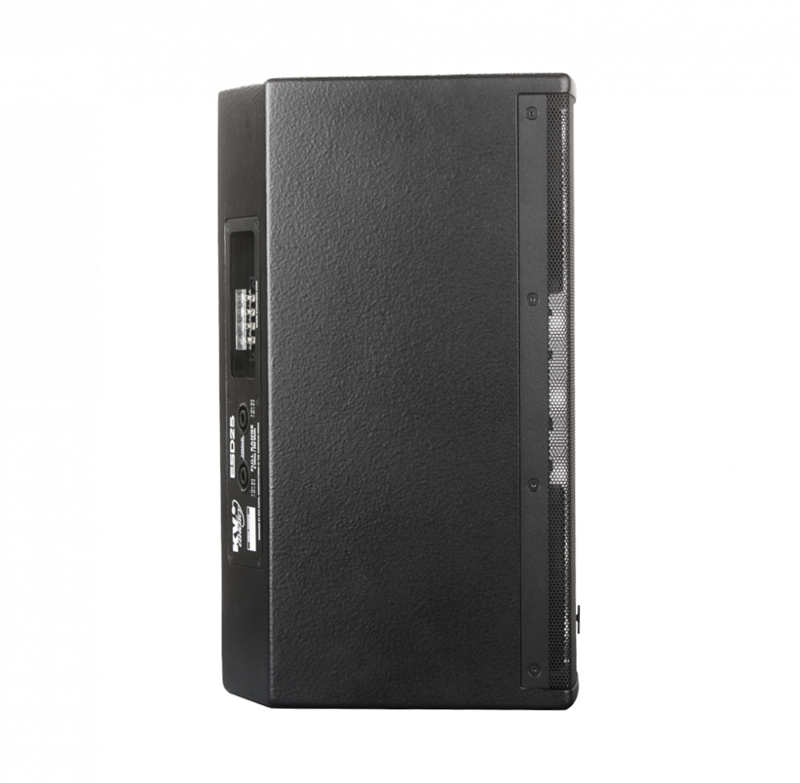 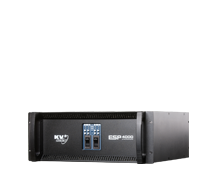 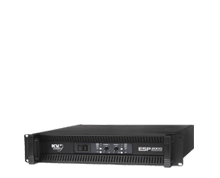 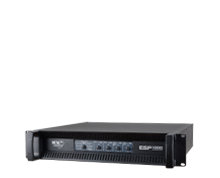 Delivering exceptional clarity for speech and program reproduction the ESD25 is ideal for under balcony or front stage fill applications in theatres and performing arts spaces where transparent supplementation of the main system is required. 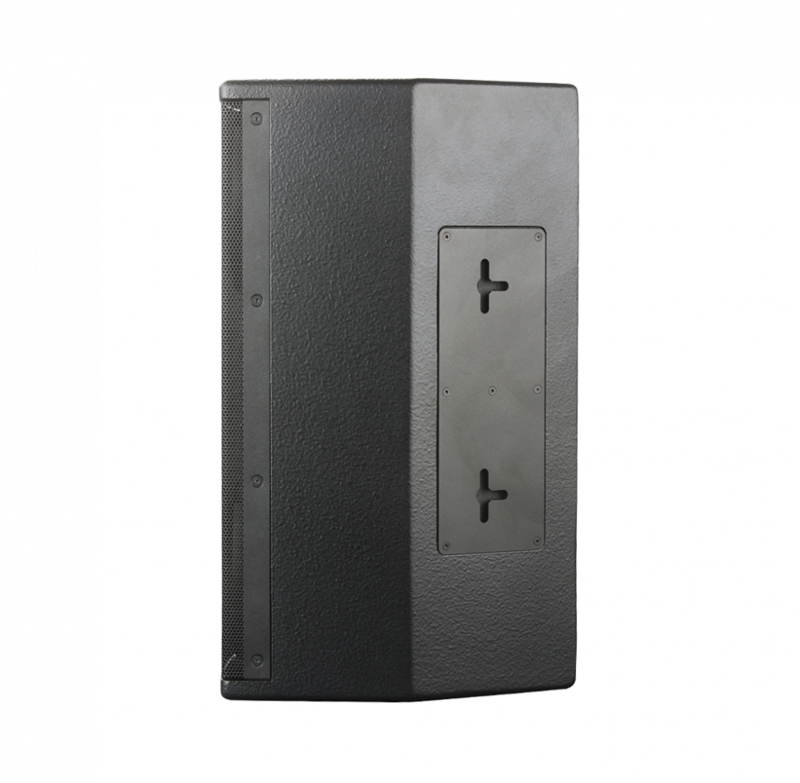 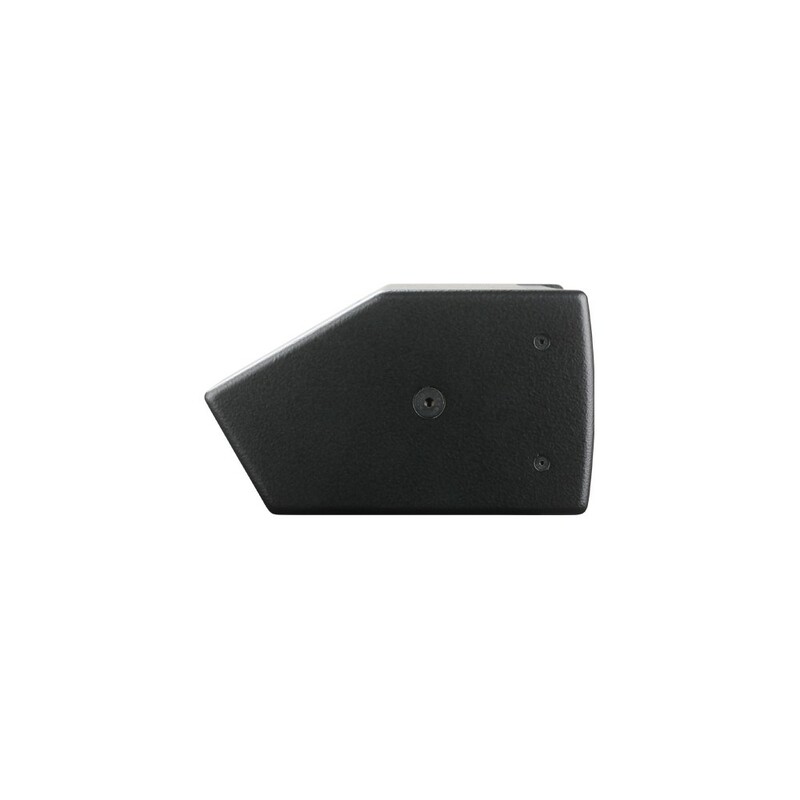 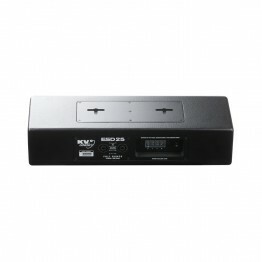 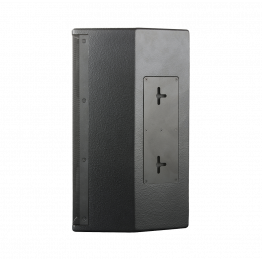 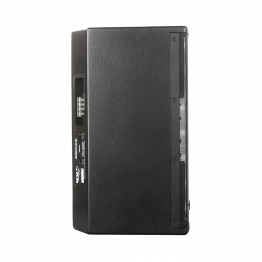 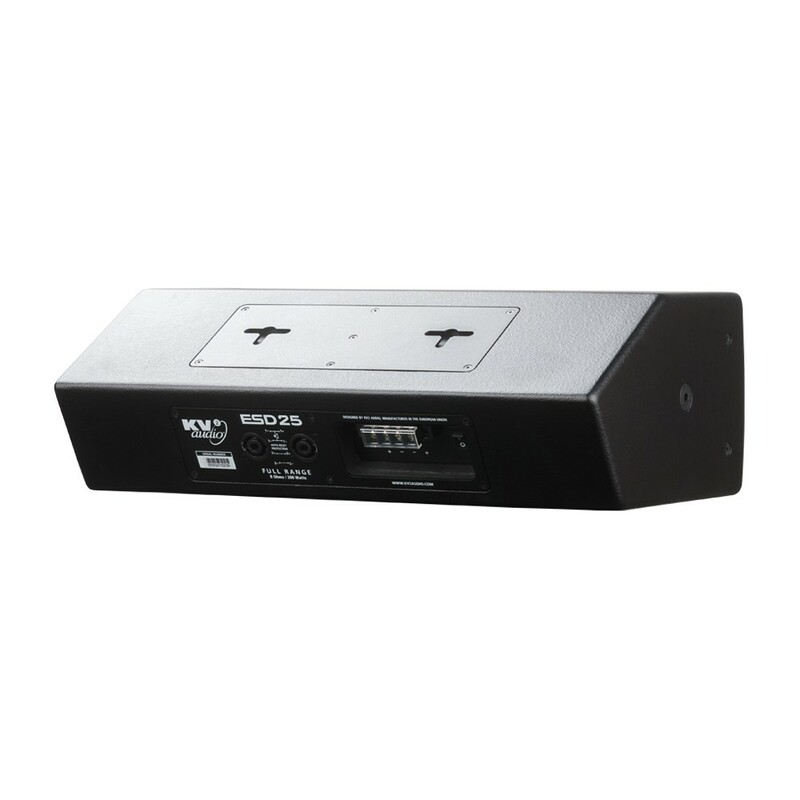 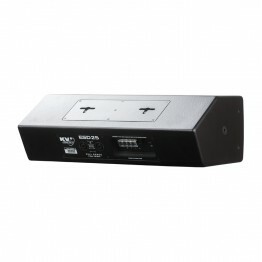 As with the already widely acclaimed ESD5 the ESD25 is shaped to fit discreetly into these applications and comes with its on integral bracket for quick installation. 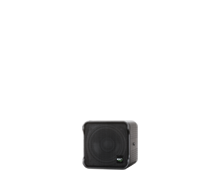 Throat Exit Diameter / Diaphragm Size 1 / 1.3"
Woofer Size / Voice Coil Diameter / Design 5" / 1.75"